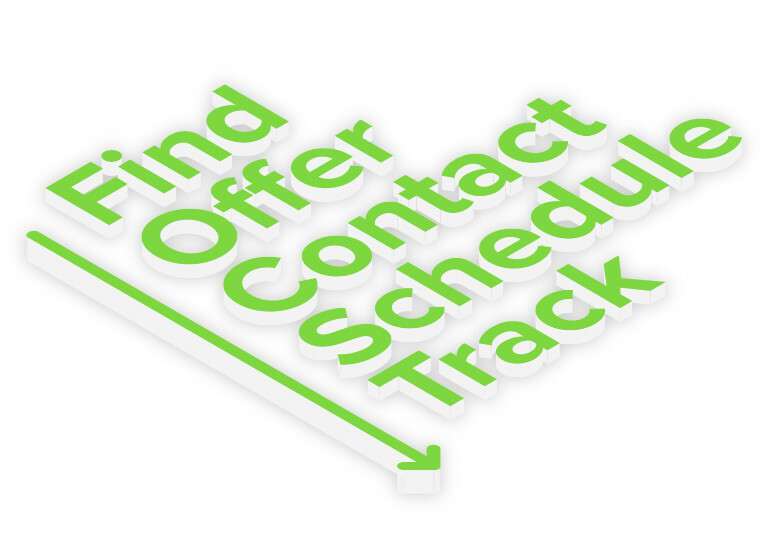 Let us chase appointments and drive your revenue. How we do this is our secret sauce. Sort of a land, sea and air approach using email, phone calls and text messaging where appropriate with unique dedicated phone tracking numbers to measure the response. Also, because we do not always reach the intended party we have a dedicated team to receive the callbacks with screen pop technology where the customer can get their question answered and appointment booked. We measure it all, right down to the return on investment which averages 3.7x! Watch Traver Connect Find & Schedule CP/WP RO. We go after and tackle: open recalls, active/inactive VINs, declined services, and any other lists. From beginning to end, we have you covered. Take you Dealership’s campaigns to the next level. Ensure that customers are being followed up, that the lanes are loaded, and recalls are retrieved. From beginning to end, we have you covered. 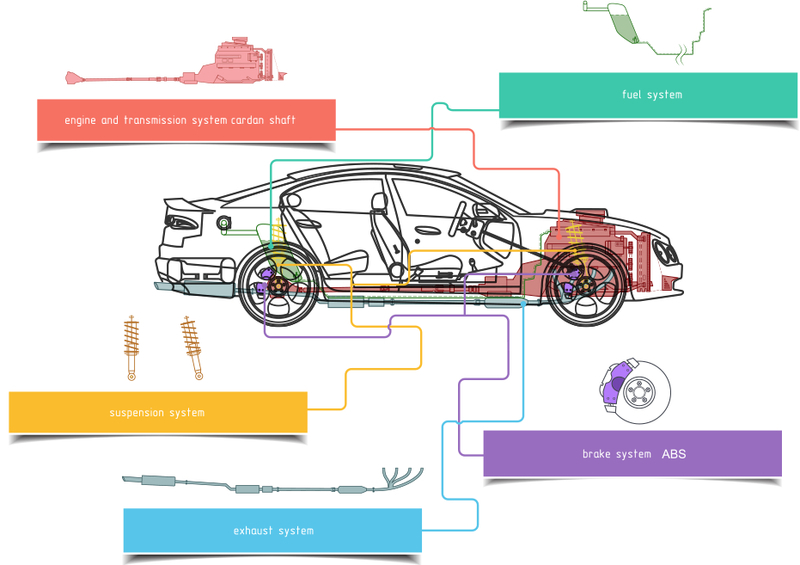 Take your Dealership’s campaigns to the next level. Ensure that customers are being followed up, that the shop is loaded, and recalls are leveraged for additional revenue. Minimize status calls and maximize customer experience by tracking key performance indicators. Traver Connect’s dashboard gives Dealerships the ability to track zip codes, customer type, pre-selling, warranty vs. CP, and more. 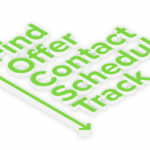 The Traver Connect team is capable of handling all types of outbound efforts. Don’t let waves of recalls drown you in phone calls, instead surf on the WP and CP Revenue that recalls bring into your store.